Onboard outfitting scenery of gantry cranes made by IKNOW MACHINERY Co.,Ltd. Outfitting scenery on newly built ship equipped with Gantry cranes at Oshima Shipyard. by world wide shipping companies. Good view from Nagasaki city park the container vessel equipped with hatch covers made by IKNOW MACHINERY CO., LTD.
On March 2013, completed to delivery 66 panels of pontoon type hatch cover for container vessel built at Mitsubishi/Nagasaki Shipyard. Currently you can take looking the container vessel mooring at Tategami pier of above shipyard. Conducted first time shipment of 45Ton lifting load deck crane for Jinling Shipyard from IKNOW private berth on Jan. 27. 2013. IKNOW MACHINERY record but also large scale full electric driven as grab handling crane in the world market. loading coal to Japan and or China therefrom. Expecting to make the second time shipment in March 2013.
we will be back on 7th january 2013. 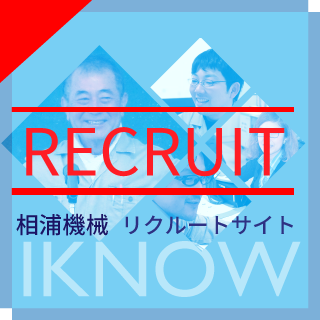 Thank you for coming IKNOW new homepage. We will update new items and news constantly.